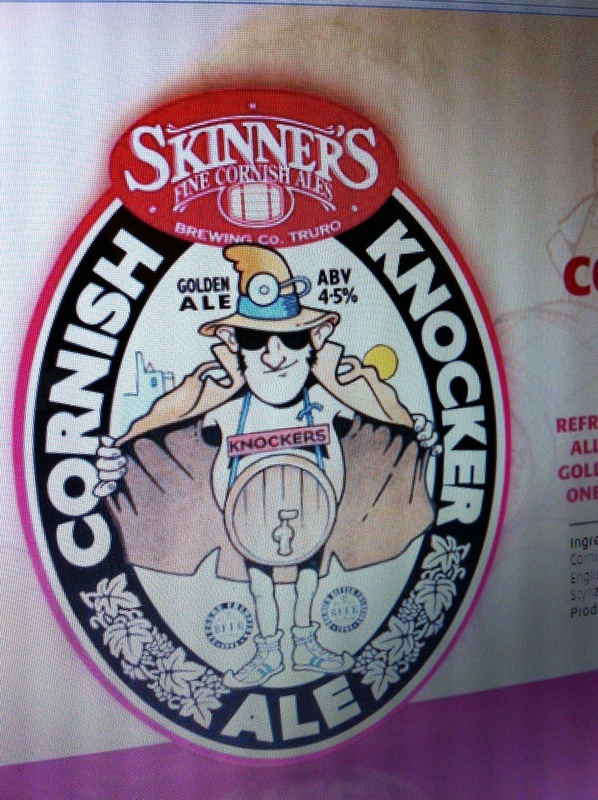 Pumpclip Parade: Skinner's Brewery "Cornish Knocker"
Geddit? The bloke's got a cask hanging round his neck (is this possible?) and the tap is where his knob should be! Anglo-Dutch Brewery "Tabatha The Knackered"